Two of the greats have died. ~ Christopher Lee will forever be known as the vampire Count Dracula in a slew of gory, gothic British Hammer horror production thrillers churned out in the 1950s and 1960s that became hugely popular around the world. He also appeared in more than 250 movies, taking on memorable roles such as a James Bond enemy, and the evil Count Dooku in two Star Wars prequels. Lee attended Wellington College, an elite boarding school, and joined the Royal Air Force during World War II. Poor eyesight prevented him from becoming a pilot, and he served as an intelligence officer in North Africa and Italy. After the war, he was signed to a contract with Britain’s Rank Studio, and spent the next decade playing minor roles in a series of formulaic pictures. He also appeared briefly in Laurence Olivier’s Hamlet in 1948 along with his future Hammer co-star, Peter Cushing. His filmography is quite vast. But, he’s best remembered for roles in Quo Vadis, Moulin Rouge, The Curse of Frankenstein, The Four Musketeers, The Man with the Golden Gun, Airport ’77, Hugo, and the Lord of the Rings trilogy. 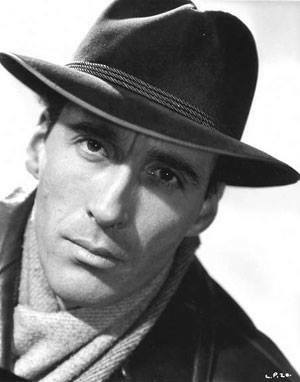 The versatile Christopher Lee was 93. 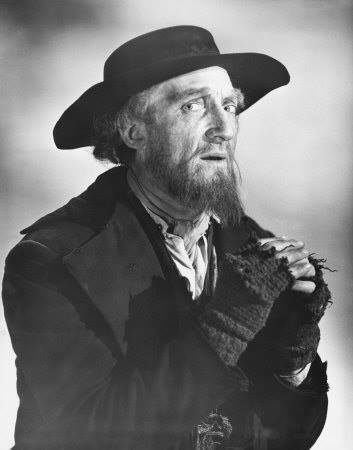 ~ Ron Moody was nominated for an Oscar as the playful Fagin in the Best Picture of 1968… Oliver! He did receive a Golden Globe for his performance. He created the role in the original West End production in 1960, and reprised it in the 1984 Broadway revival, garnering a Tony Award nod for Best Actor in a Musical. He would reprise the role throughout his career, including a command appearance before Queen Elizabeth II and The Duke of Edinburgh in 1985. Moody was also wonderful in Mel Brooks’ The Twelve Chairs. Others movies he appeared in include Murder Most Foul and A Kid in King Arthur’s Court. On television, he guest-starred in The Avengers, Gunsmoke, and Starsky and Hutch, among others. This entry was posted on Thursday, June 11th, 2015 at 12:14 pm	and is filed under Blog by Manny Pacheco. You can follow any comments to this post through the RSS 2.0 feed. Responses are currently closed, but you can trackback from your own site.